The horse of Normandy, France dates back over 800 years. They were big, powerful warhorses and were imported as draft horses. 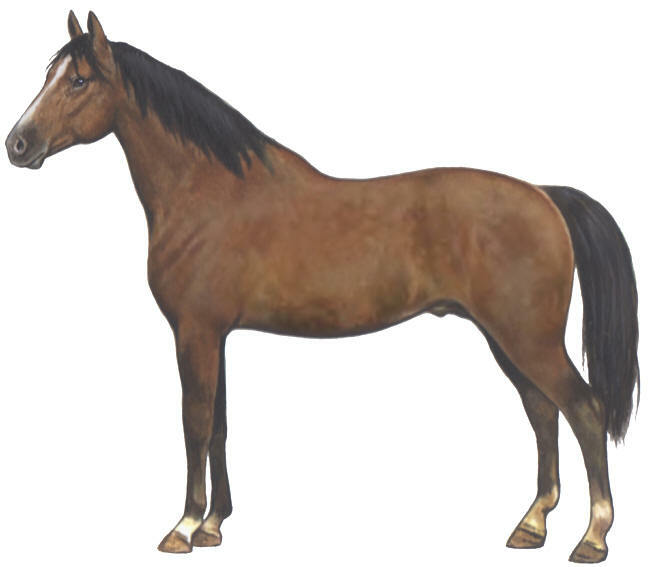 They provided bloodlines for many modern breeds, but the original Norman horse is now extinct.